It's a trivial tennis world after all! Inconsequential bits of information and facts to add to information overload. 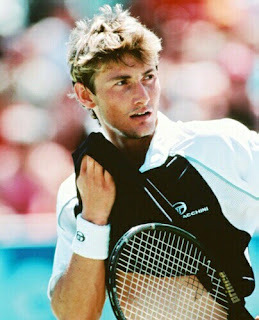 Former world no.1 and 2003 French Open champ Juan Carlos Ferrero won his first title since 2003 in Casablanca. He defeated Florent Serra for the title. The Women's Tour will have a new No. 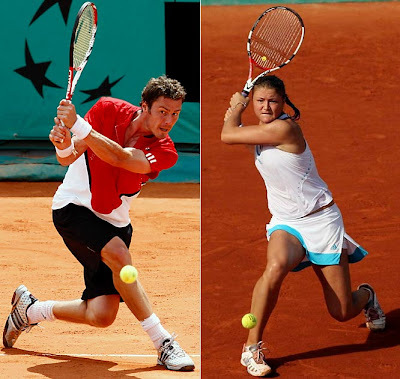 1 this Tuesday - Dinara Safina, sister of Marat Safin, who was a former No. 1 himself. Safina, who was a finalist in 2008 Roland Garros and 2009 Australian Open, will replace Serena Williams, who lost in the first round in a tournament in Andalucia, Spain this week.